Multiple Document Discounts: Prices of £279.00, £259.00, £239.00 and £219.00 are available when you order 1, 2, 5 and 10 items or more of this service. 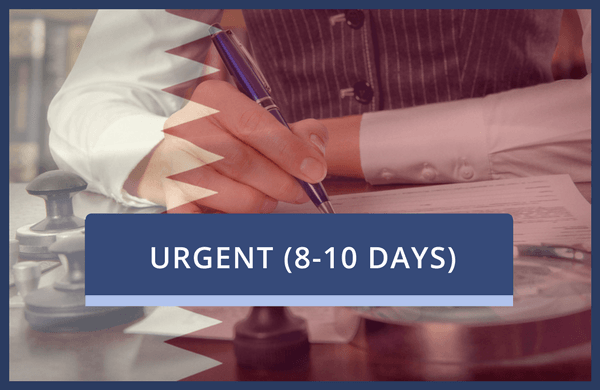 Choose this service to have a document attested for Qatar which does require certification beforehand by a solicitor or notary public. This is our urgent 8-10 Day service. Please be aware that Qatar no longer accept online qualifications other than those issued by the Open University. If you have a degree certificate that was issued by the OU, you MUST state explicitly which university you studied at to attain the degree.